Anime fans know Hideki Anno. Who wouldn’t? The depressed man from Ube, Yamaguchi was responsible for giving us the biggest mindbender in anime history. 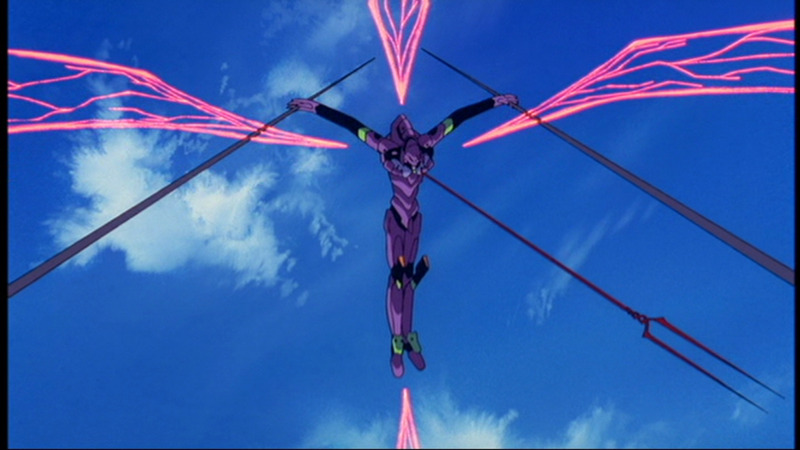 Neon Genesis Evangelion started as a low-budget, but well-made, piece of work that would change anime forever. It introduced us to various themes, aesthetics, and stories that would influence later anime, from common shonen to mecha. However, reactions to the series are mixed. 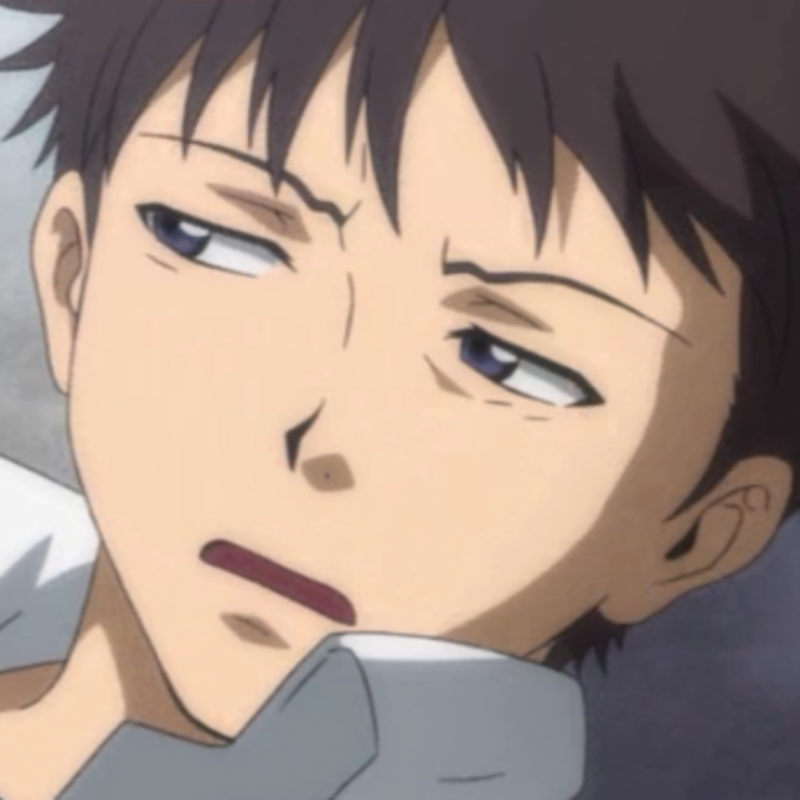 While fans praised how Evangelion brought anime to an even deeper level, critics pointed out how the series was overrated. For them, it was a collection of gibberish sketches made to give you a migraine. Deep or not, whether it's a masterpiece or disaster piece, it seems that Anno is up to something here. Apart from the fact that it was meant to express his depression, parts of the series seem to ridicule not just the viewers but the whole otaku culture. It criticizes the mecha anime genre and the whole anime fandom without becoming a caricature of the genre. We could consider this as Anno’s gigantic obscene hand gesture to the fans of the series, which became increasingly prevalent in The End of Evangelion. If you want to know more, just read below. Honestly, I never saw this one coming! In my opinion, the story had a good start. It had great pacing and we were immediately introduced to the whole point of the series. At least that’s what we thought at first. 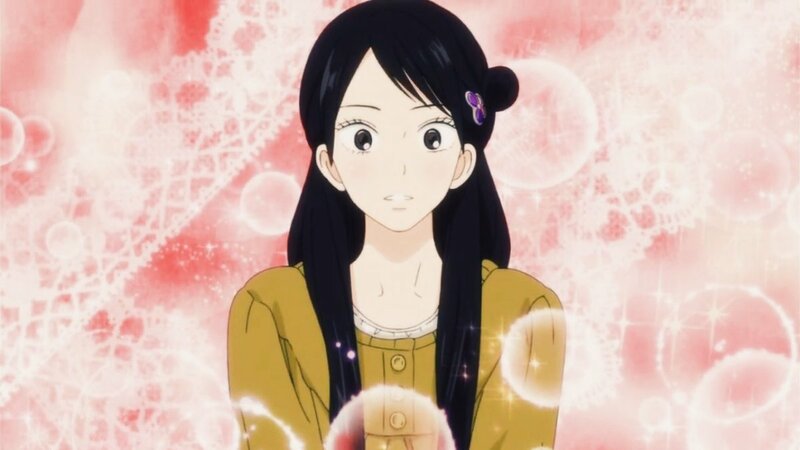 It had all the hallmarks of a traditional anime like a harem of girls, teen comedy, and giant robots. As the series progressed, the childish fun wore off and the scenes became more provocative. In fact, compared to many anime at the time, it felt more adult and daring. The giant robot battles and fun school life became a mix of psychological and emotional trauma. Things became all too moody as the characters sunk into a downturn. This is not the usual melodrama you might find in a television series. This type of depression is darker, almost insane! This is how Anno basically deconstructs the whole mecha genre. He gave us what we liked before taking it away. He basically said, “You want it, you can’t have it.” We didn't get our familiar mecha anime in the end. The series was possibly meant to disappoint, though fans were more disappointed with the ending. Being deep and depressing was what people liked about the series, but Anno was not through yet. Instead of resolving things, the film led to more questions. If Anno was out to get his fans, his series was not working as expected. 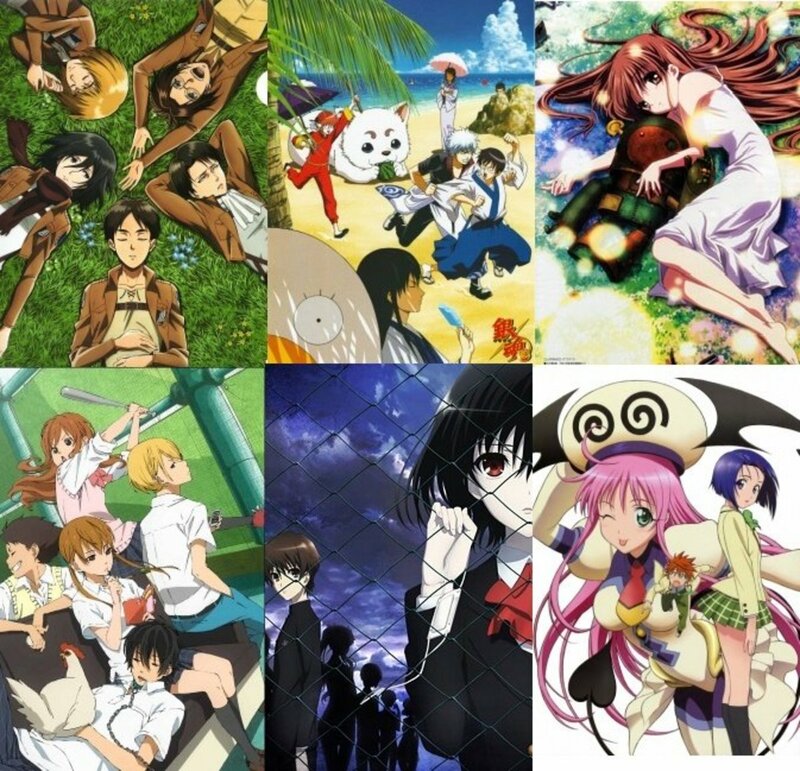 The series meant to deconstruct otaku culture became an otaku icon in itself. Fans had problems with the ending though, so Anno answered with an animated movie. He gave us End of Evangelion, an even sicker incarnation of his series. Even with the Rebuild series included, it counts as the most deluded entry in the franchise. Anno was up to his tricks again. Fans were expecting a climactic battle. I thought I would see an epic Angel fight, right up until the last scene closed. Yes, Anno gave us what we wanted, but he turned it on its head. He made things darker, denied the audience a clear plot, and left an ambiguous ending. He had a choice to make it more viewer-friendly, but this is Anno we are talking about here. I once wrote an article about how the Christian symbols in the series were just for show. Keen to build (or deconstruct) a unique mecha anime, they turned to Christianity for inspiration. The symbols were meant for the Japanese audience and not to the largely Christian Western fandom. The mystique and allure of the sacred signs were used to shock and impress. The symbols didn't have any deeper meaning in the series. For me, this was Anno’s way of questioning how his audience thought. From what I heard in an online forum, the fans were led to believe in a deeper meaning by something that was worth nothing. I still wonder why the staff of NERV was massacred. Emotionally sick characters were just the start of the issues here. To further depress his audience, Anno made the kill count as high as possible. Most of the deaths are in The End of Evangelion, and the majority of them are senseless. The deaths don’t really contribute to the series, they are meant to shock. Any authors out there know that killing off a character must be connected to the growth of the story. It’s fine as long as it is related to the plot. 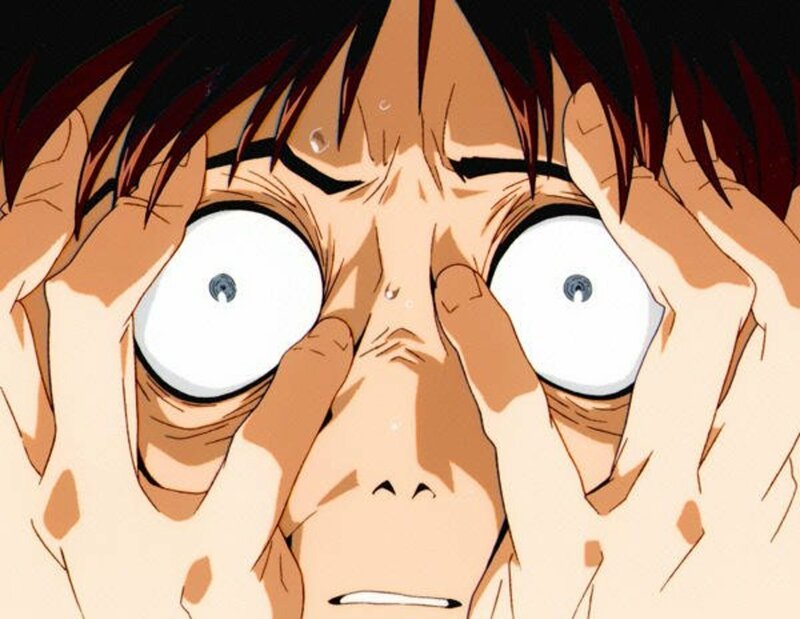 In the case of The End of Evangelion, there was no growth in the plot or sense in the deaths, with the exception of Misato eating a bullet to the back. People just died and that’s it. And if they turned into LCL orange juice in the end, why bother killing them? It’s all a part of Anno’s twisted ploy to ruin your day. This guy should not have been born! After this piece, I plan to write an article on how Shinji became an undesirable piece of work. He was meant to be an antithesis of the heroic, noble, and brave mecha pilots of Gundam, Macross, and every super robot series. He started well as a normal underdog before eventually degrading. He got worse up until The End of Evangelion. That was where mankind became history. Again, this is Anno’s way of saying you won’t get what you want. We wanted want a hero, he gave us a zero. He will haunt your darkest dreams. We had to deal with the weirdo Kaworu, who just appeared out of nowhere. He is actually Adam’s soul bearer, and he seems to be really close to Shinji. The show was developing into a harem love triangle. Anno may have sent Kaworu in to ruin the brewing romance. Shinji had all the girly options to choose from, and he was later seen showering with a guy! He only showed up in a single episode, before the EVA Unit 01 tore him apart. 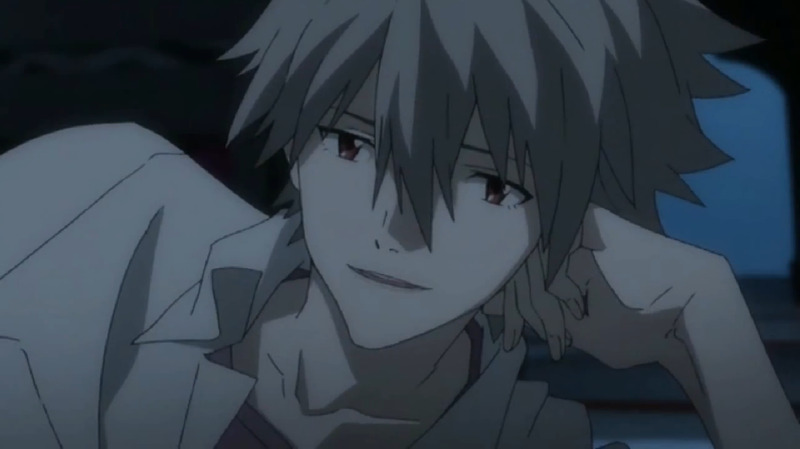 By the way, Anno said that Kaworu is Shinji’s idealized self. And having your perfect self being overpowered by your imperfect self is a sign of self-defeat (at least from how I see it).